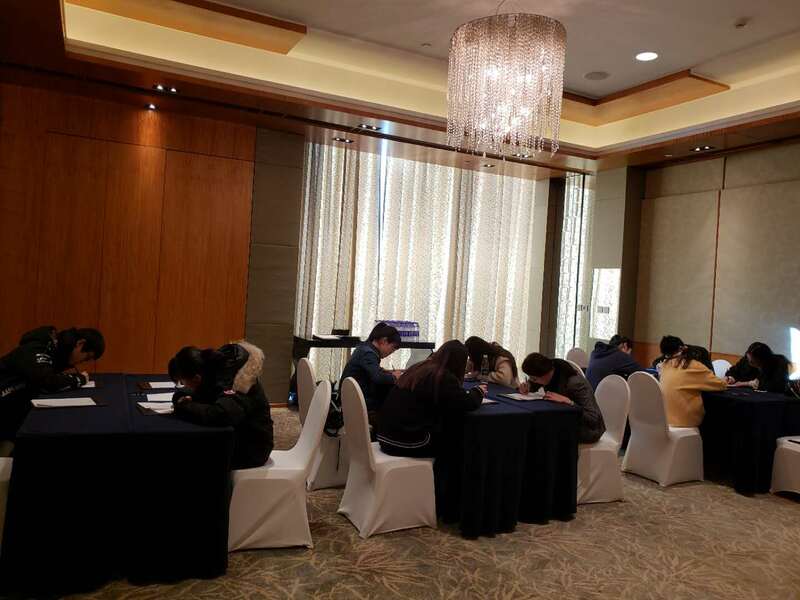 The 1st phase interview for the MScBM 2019 intake kicked off last Saturday (19 Jan) at the Shangri-La Hotel, Beijing. Interview in Shanghai and Hong Kong will follow. We receive an overwhelming number of applications this year and it is estimated the total number of applications would exceed a thousand. 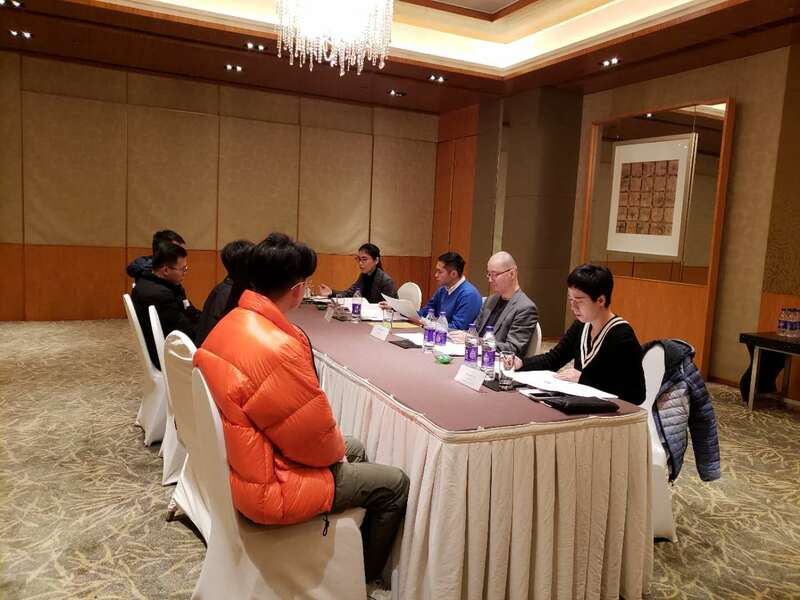 The application deadline of the main round is on 28 Feb 2019. If you would like to join the MScBM programme, please act now!